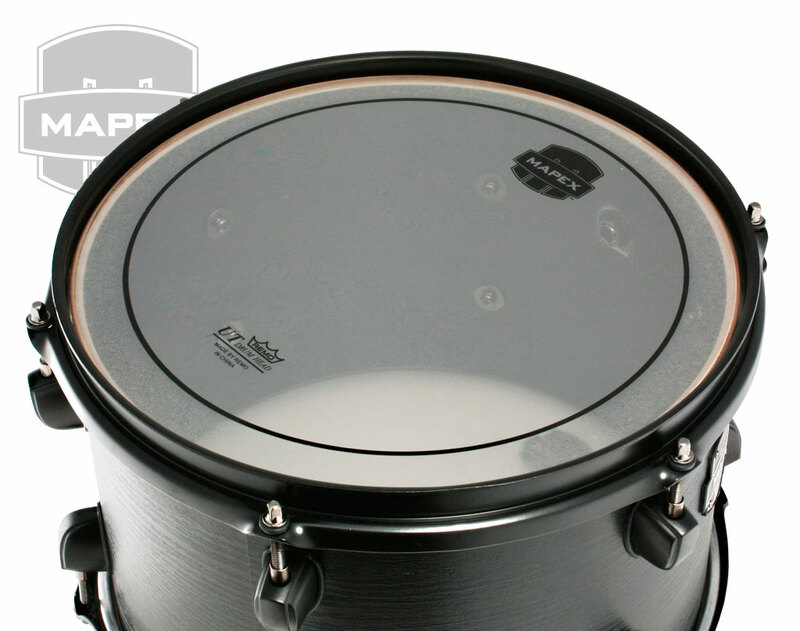 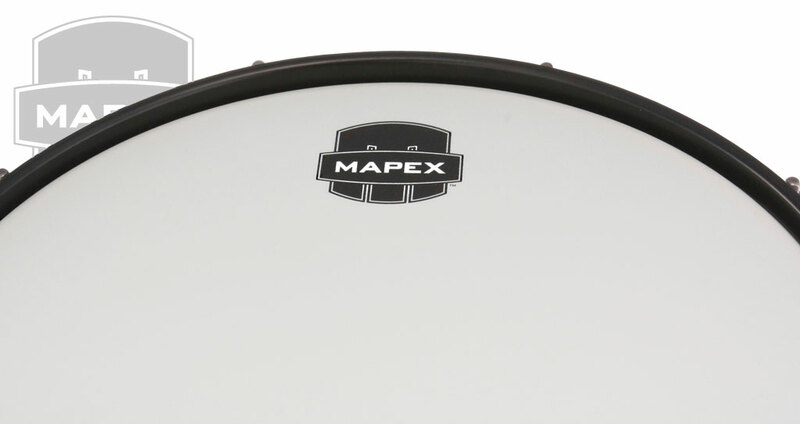 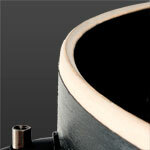 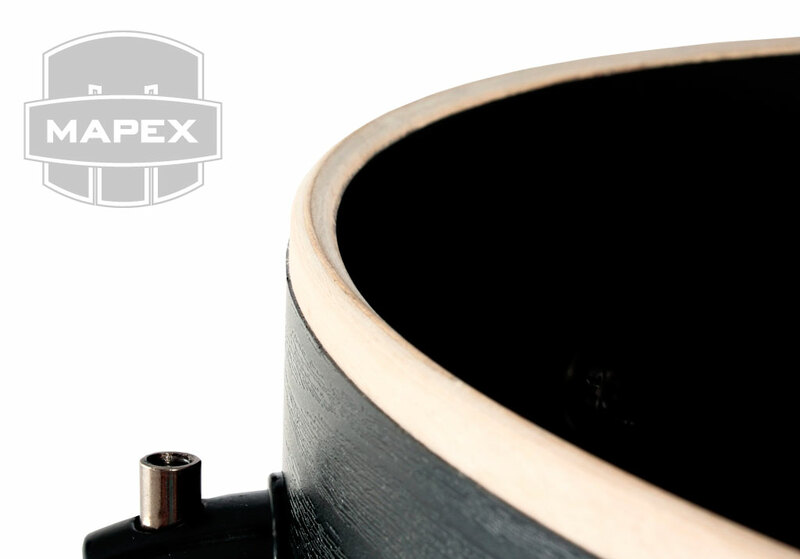 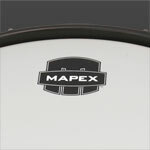 Bass Drum : 4.8mm Birch ExteriorPly Over 1.7mm maple. 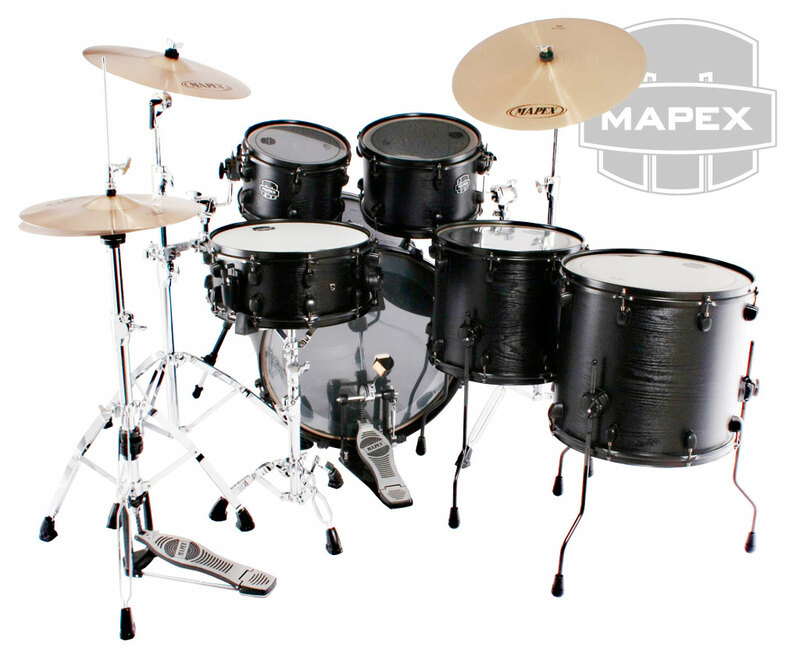 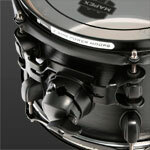 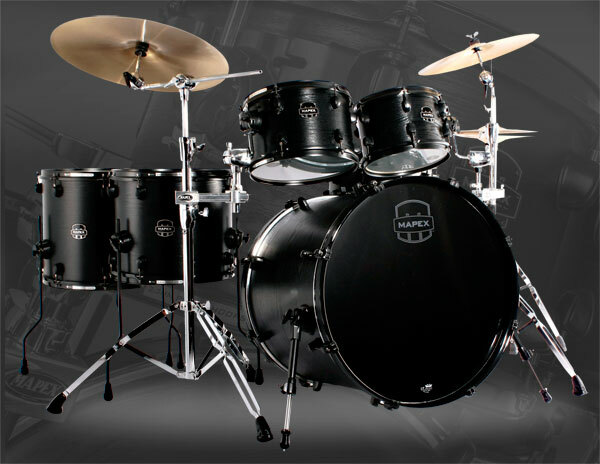 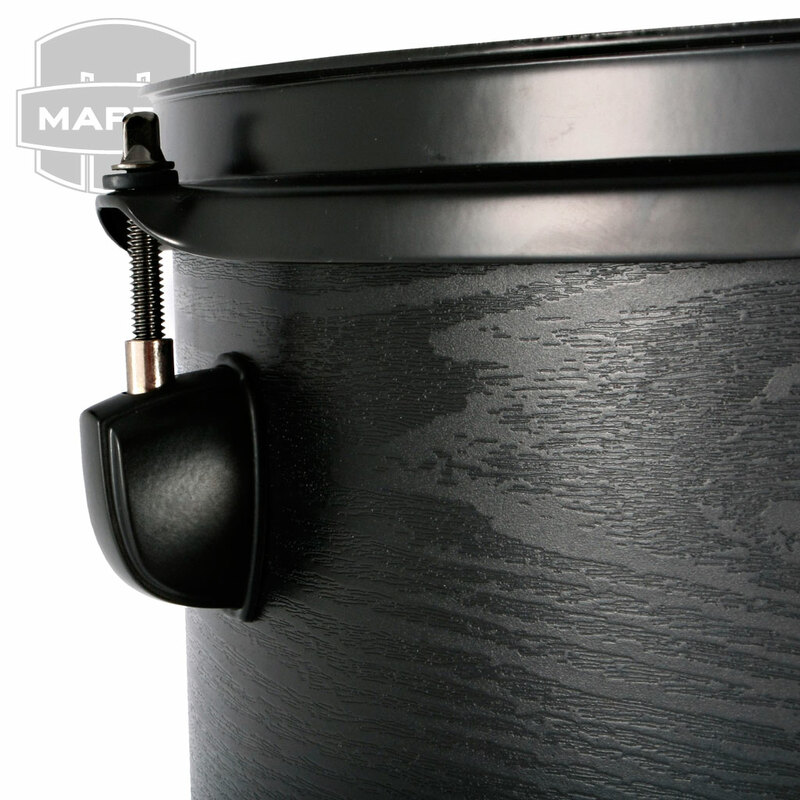 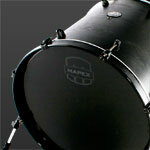 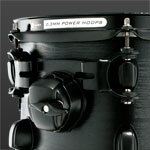 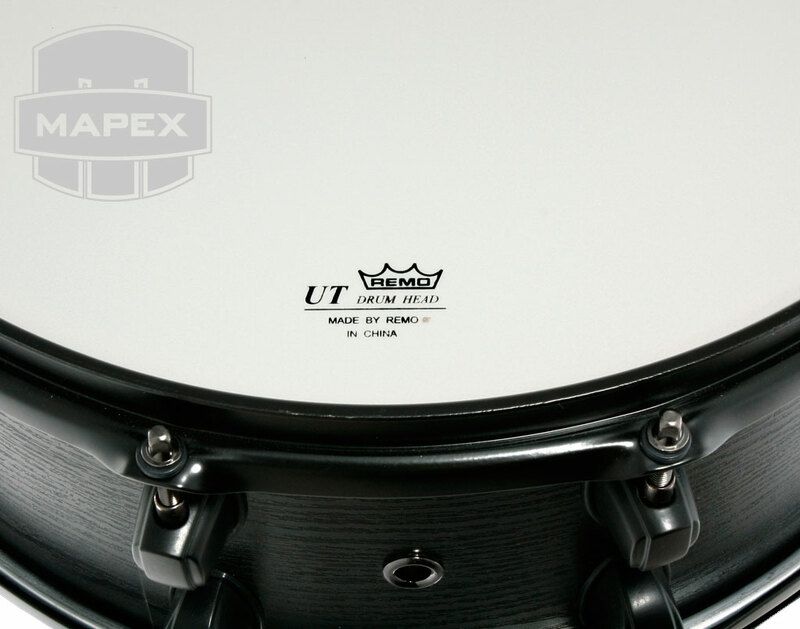 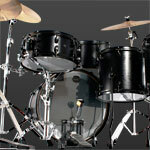 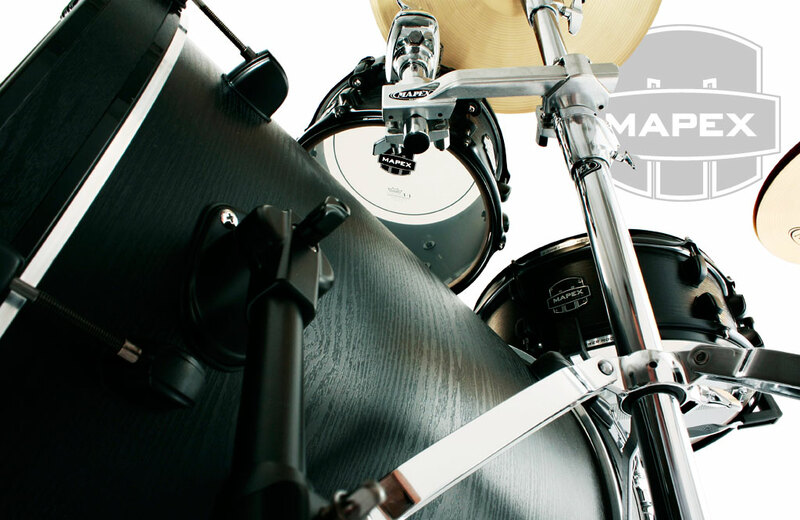 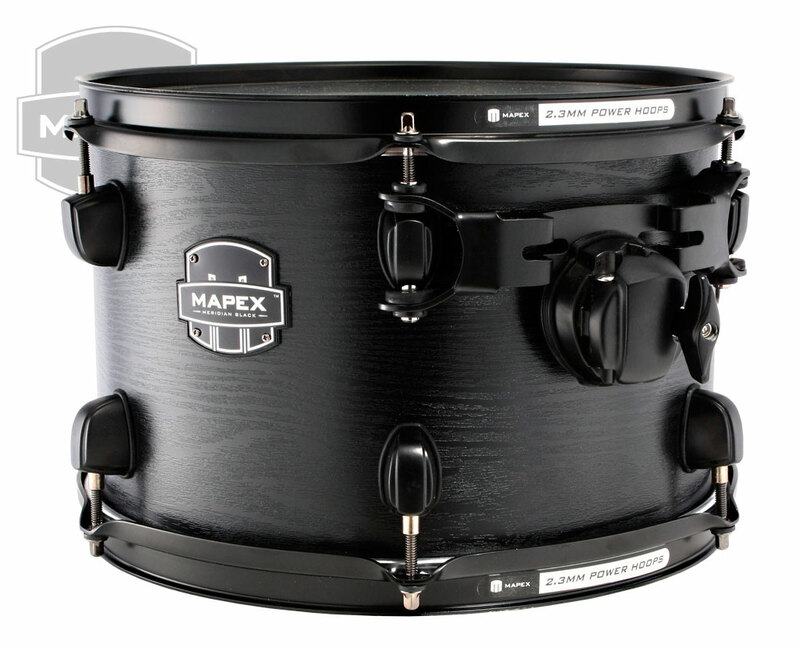 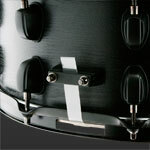 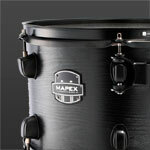 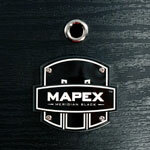 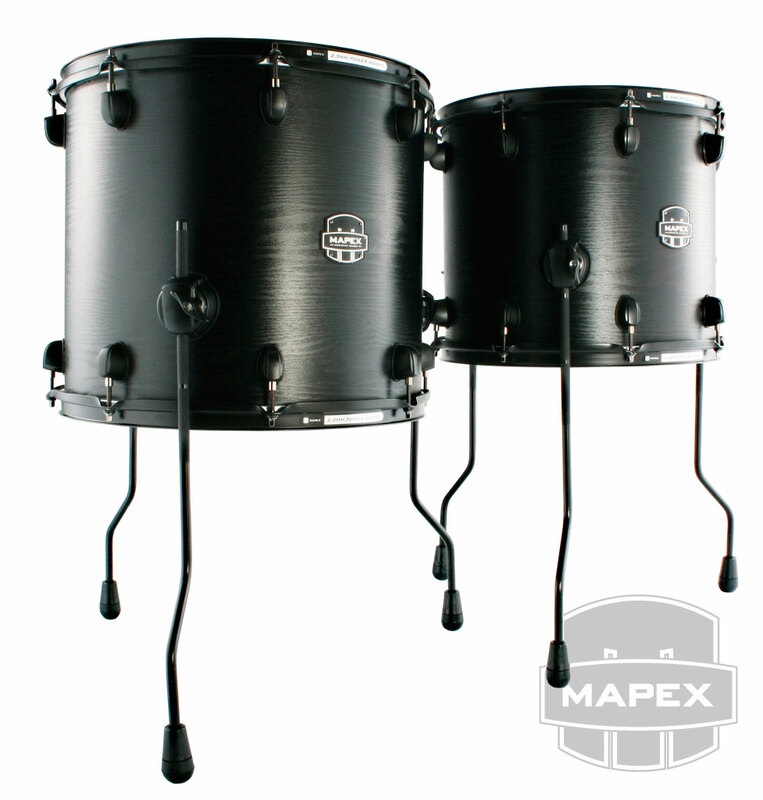 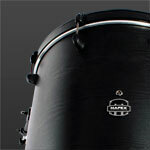 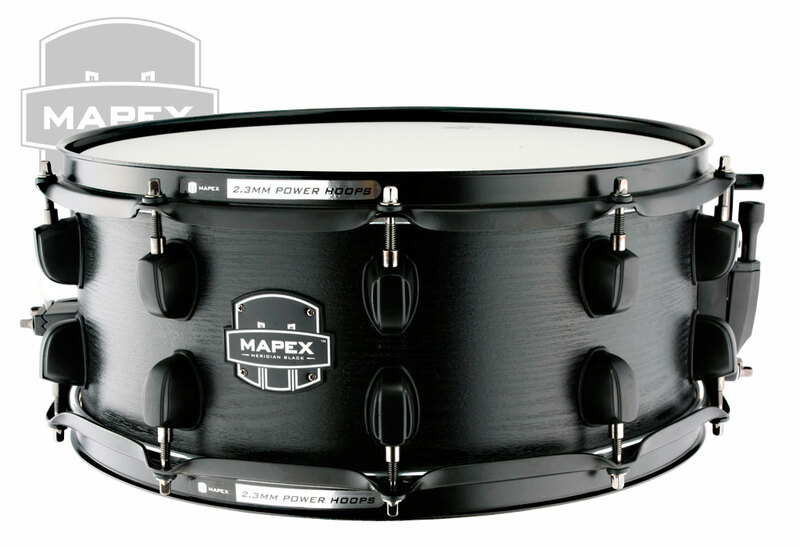 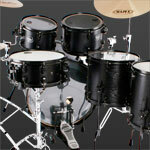 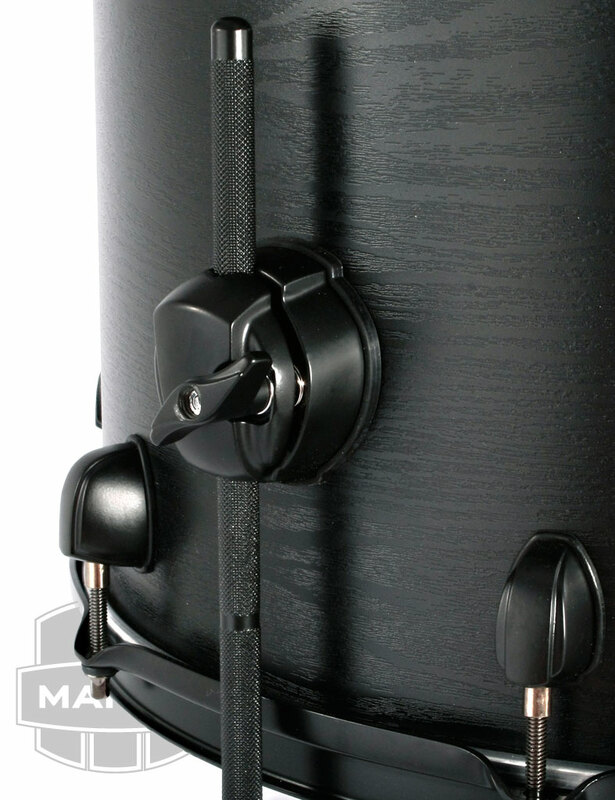 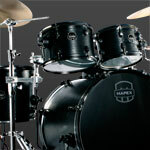 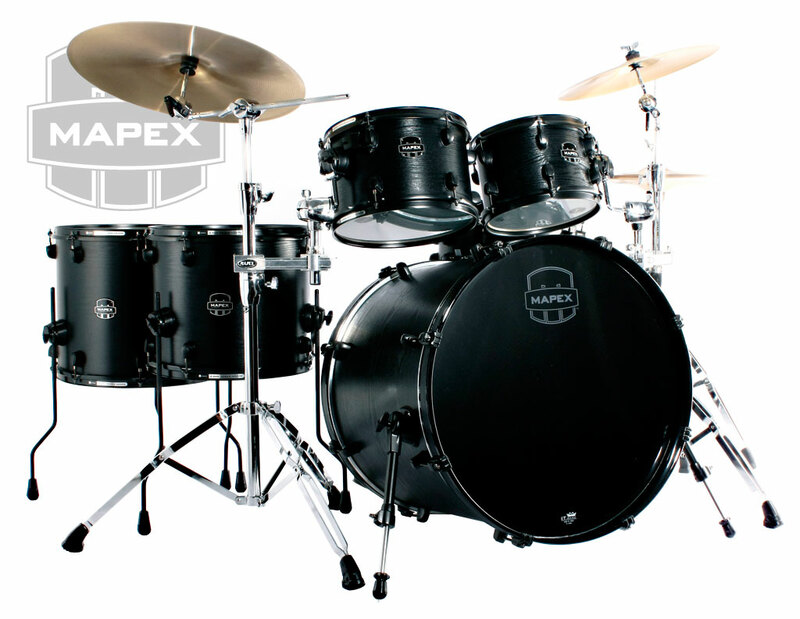 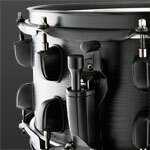 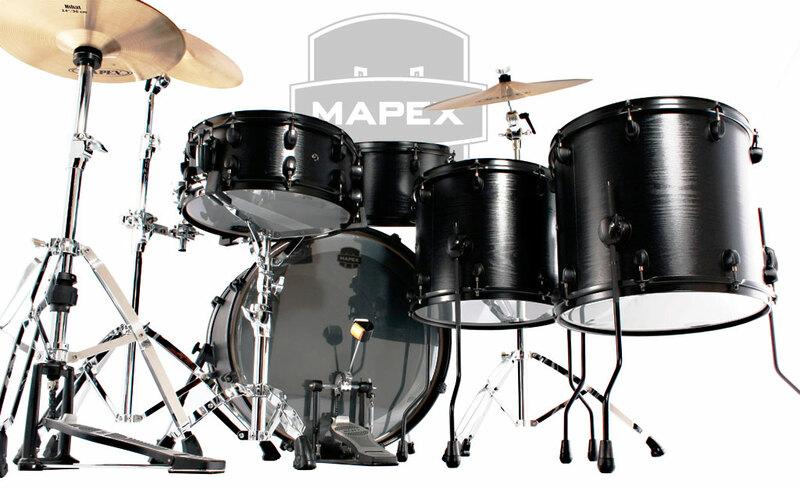 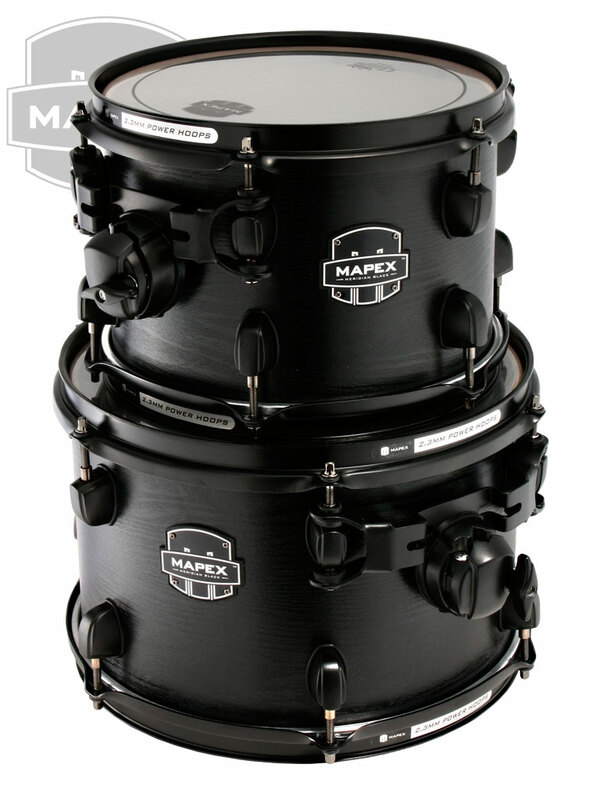 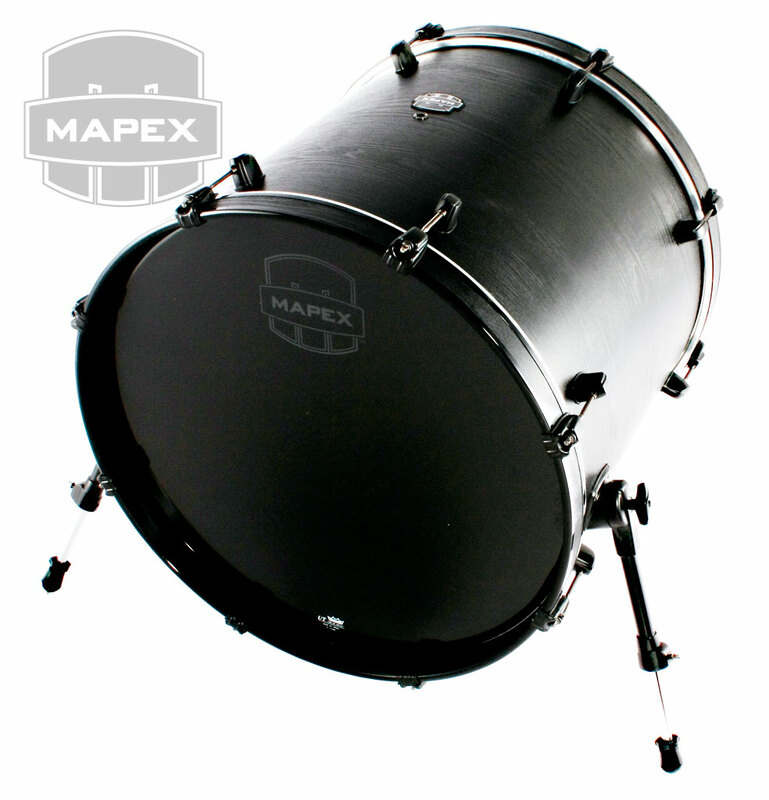 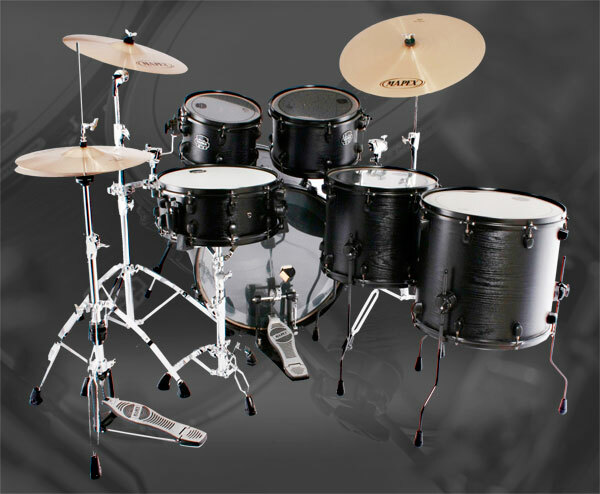 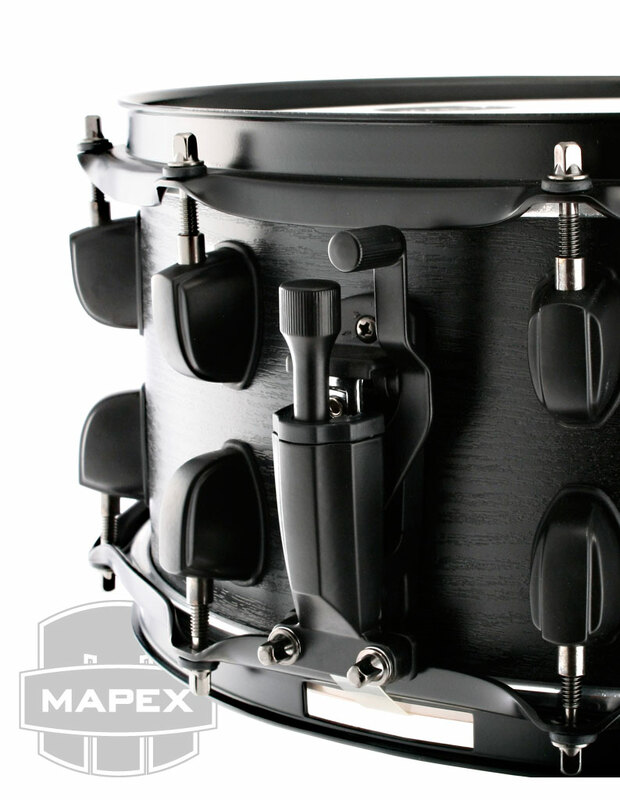 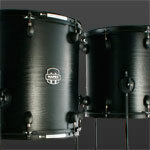 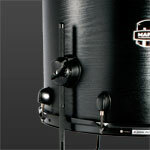 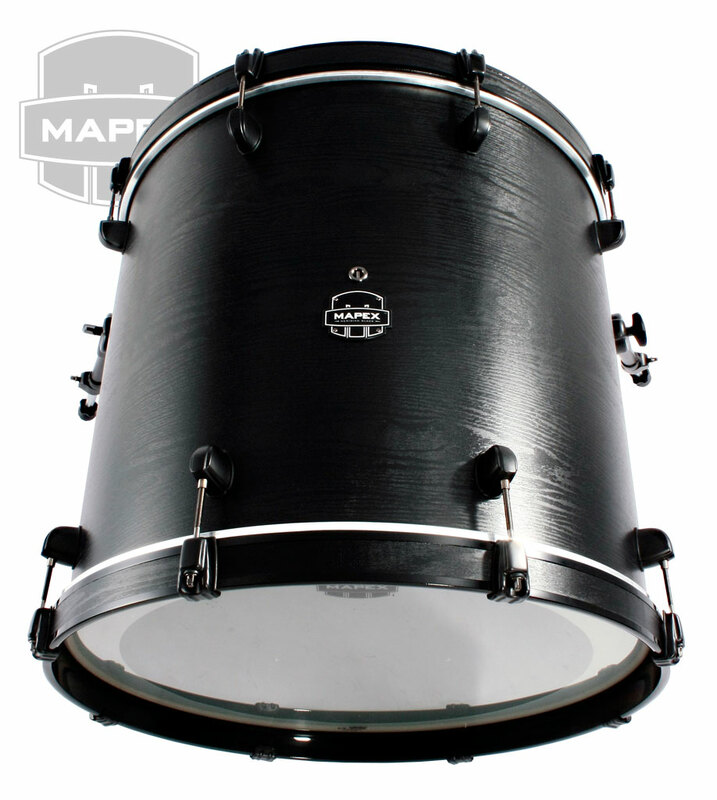 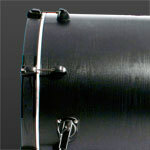 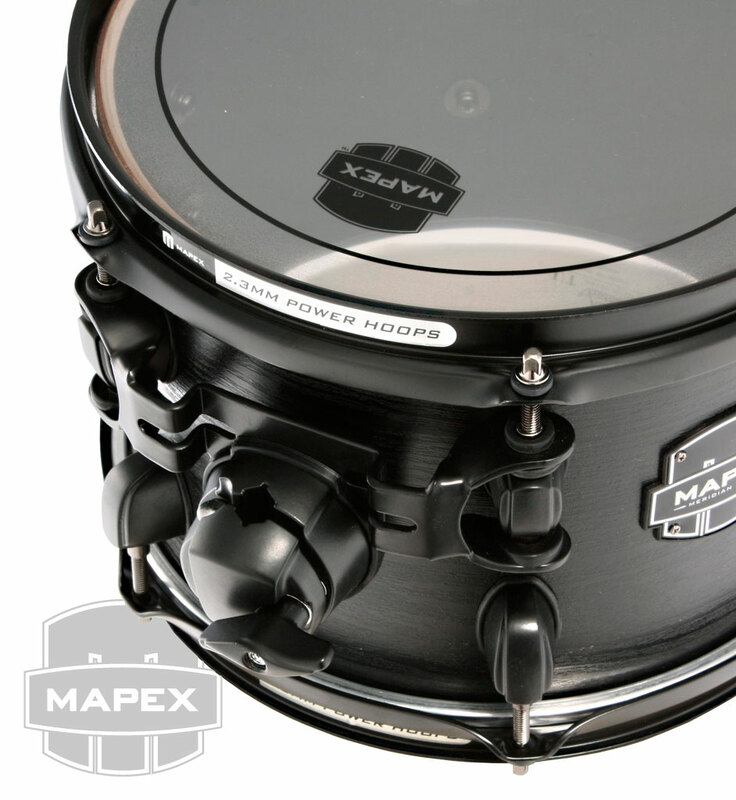 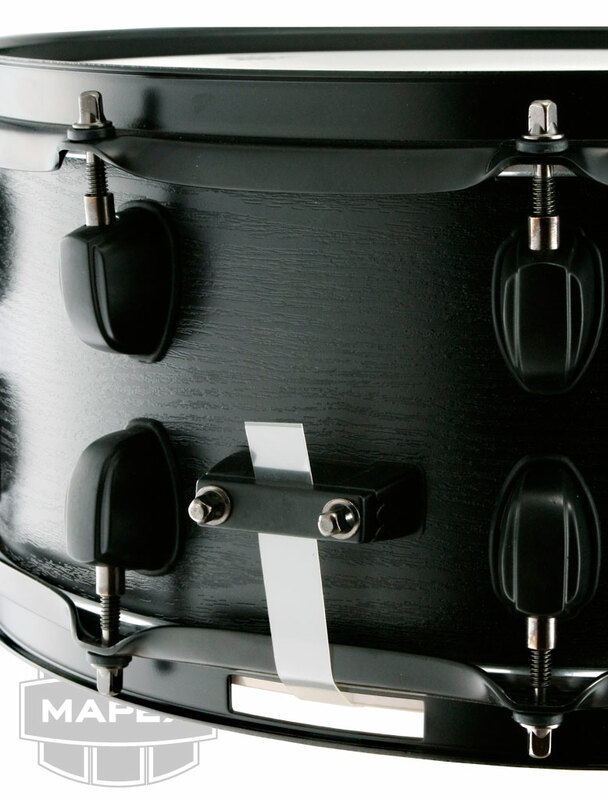 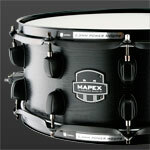 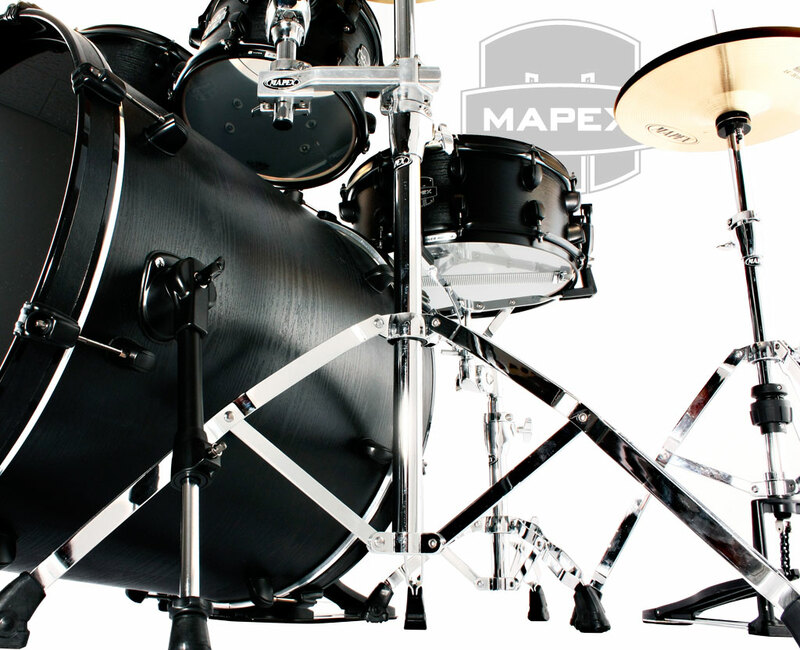 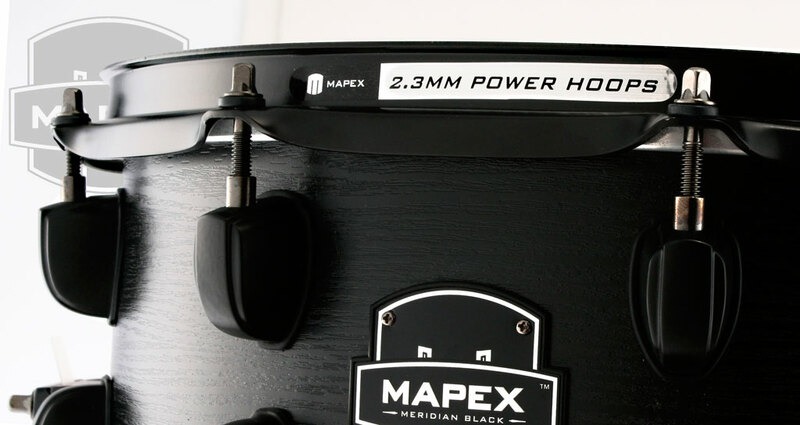 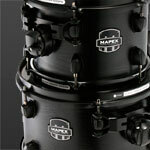 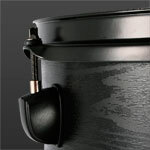 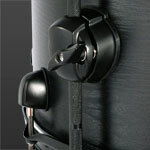 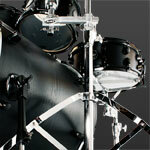 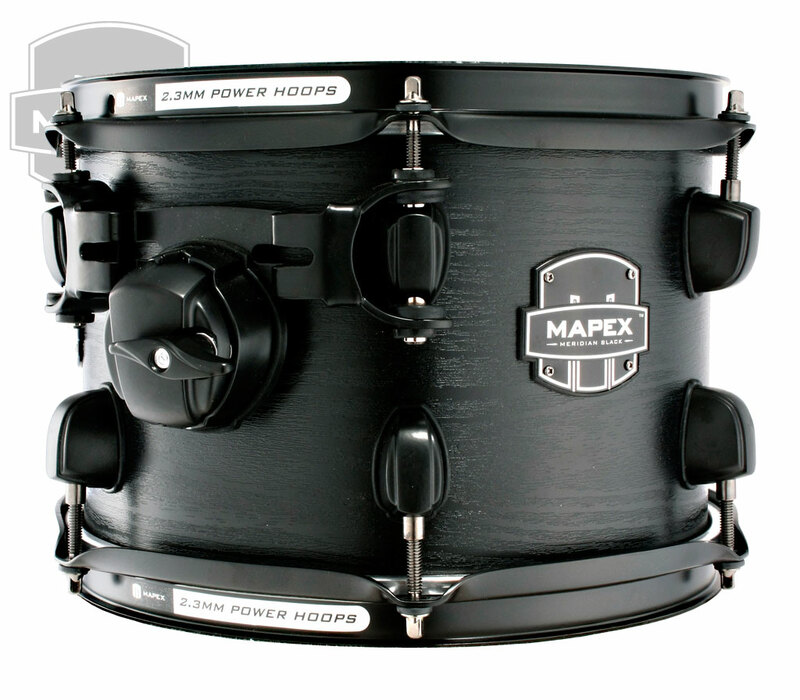 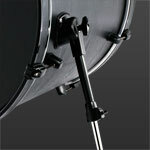 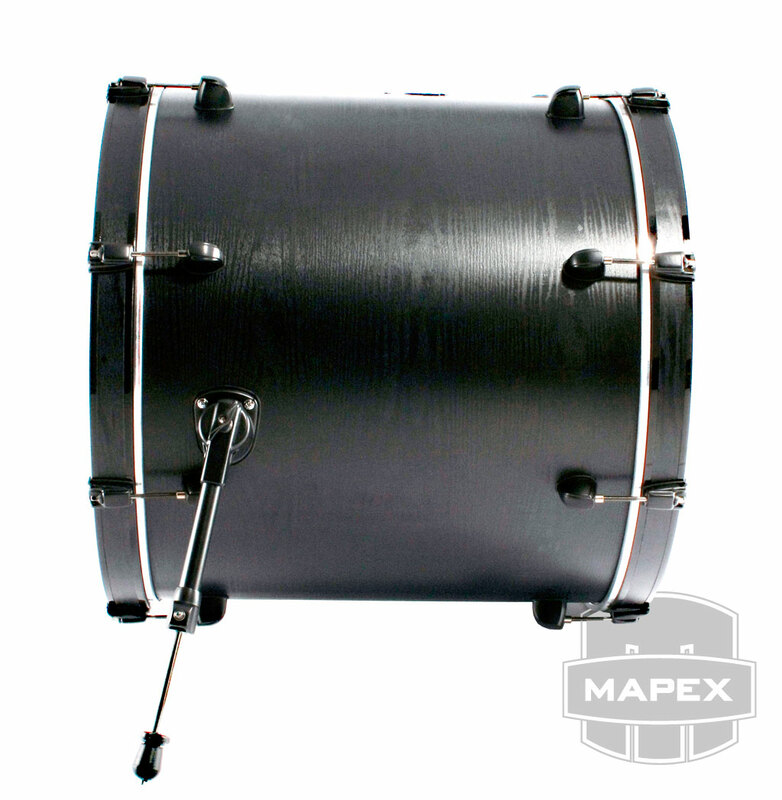 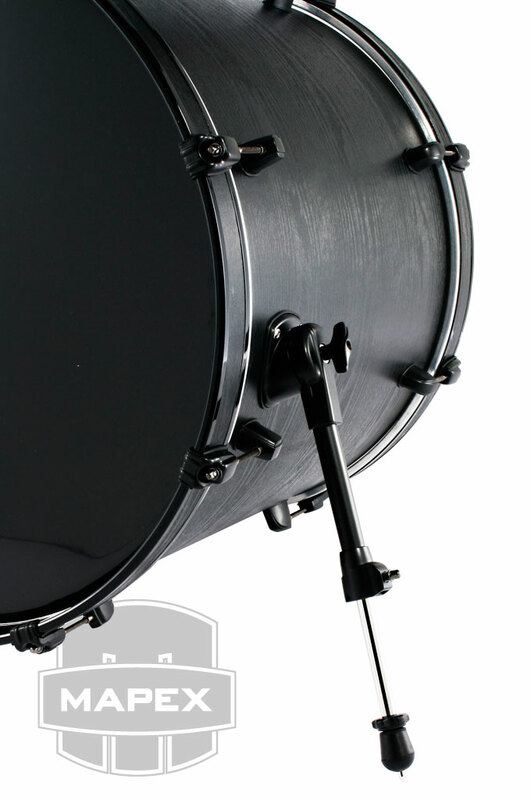 Black fitting and Polished BLack Matched-inlay bass drum hoops. 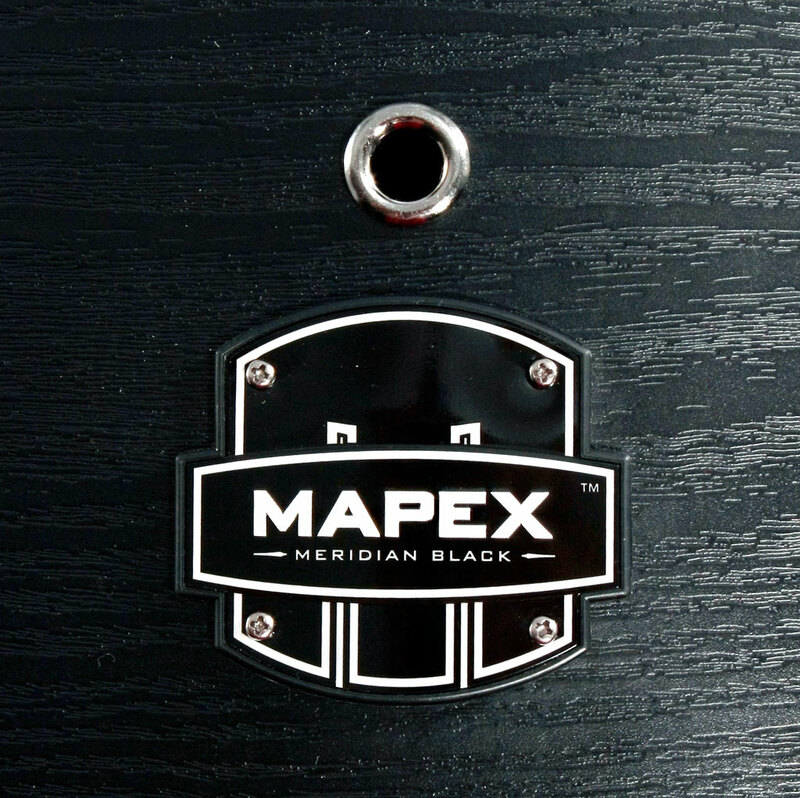 Black Lacquer Interior Finished with Mat. 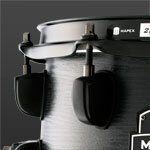 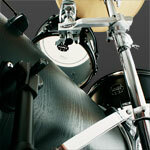 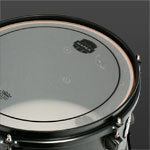 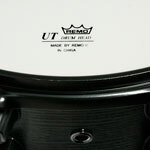 Remo Pinstripe Batter head on Toms and Floor toms.